BSN1,Ceramic coated Black FINE NEEDLE Bit for stations 936, 938, 960, 878 & 740. 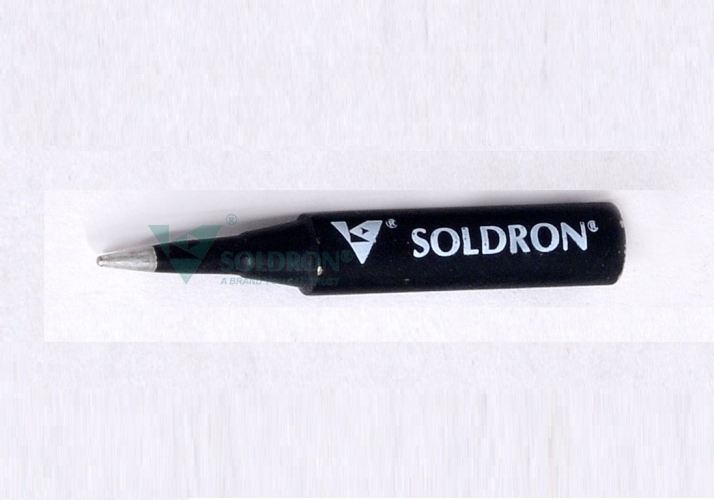 Ceramic coated Black FINE NEEDLE Bit for stations 936, 938, 960, 878 & 740. Ceramic coated FINE NEEDLE bit for stations 936, 938, 960, 878 & 740.